Lenovo’s upcoming budget phones Moto G5 and the somewhat larger G5 Plus will be announced at the Mobile World Congress in Barcelona. Several online stores, however, have already spoiled the excitement by publishing detailed specs and full-blown product images. The only crucial information missing is probably the actual release date and the selling price.Lenovo’s first Motorola produced phone Moto G4 Plus drew a lot of praise when it debuted last year. 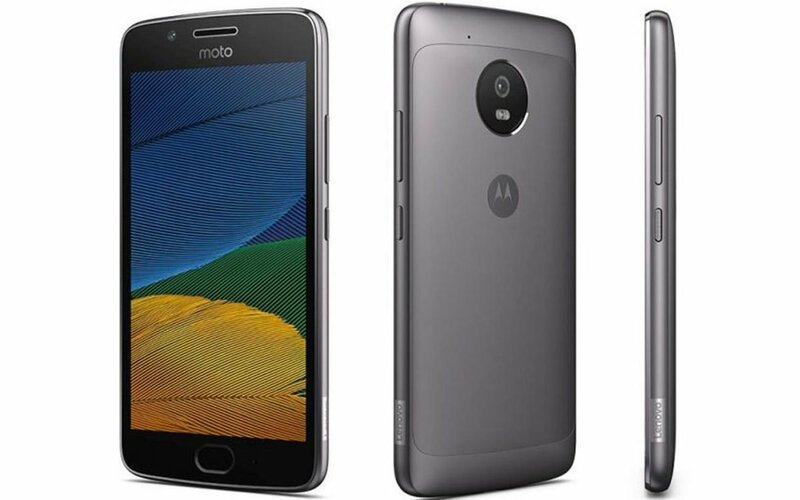 Many fans therefore look forward to the successor Moto G5. The standard model Lenovo Moto G5 and the Plus model exhibit many similarities like identical design and fingerprint sensor. Both phones run Android 7.0 and feature 2 GB of RAM memory, which seem really low this days, but please bare in mind that we’re talking about a budget phone after all. The screen resolution of 1,920 x 1,080 px is also identical on both models. So what are the main differences between the two phones? I have summarised the most important differences in the table below. The autofocus is also better on the Plus model in addition to the marginally higher camera resolution. Will Moto G5 succeed and help Lenovo to turn around its struggling phone business around? It’s a good value phone suitable for consumers that prefer a clean and simple Android phone. Lenovo has continued with Motorola’s Google heritage and run a very clean Android install without pre-installing a lot of third-party apps that often don’t match the interest of the user.